Ernest Saves Christmas is a 1988 Christmas comedy film directed by John R. Cherry III and starring Jim Varney. This is the first film to feature Gailard Sartain's character, Chuck along with Bill Byrge as his brother, Bobby. They made their first appearance in the television series Hey Vern, It's Ernest! which was in production at the same time as this film. 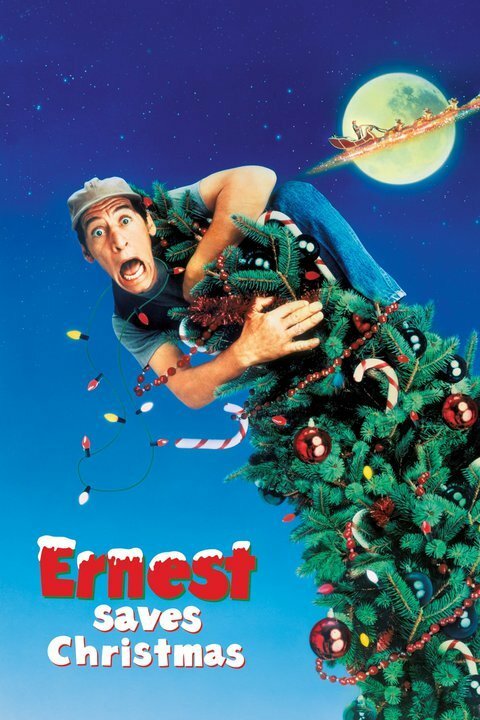 It is the third film to feature the character Ernest P. Worrell, and chronicles Ernest's attempt to find a replacement for an aging Santa Claus. Unlike other "Ernest" movies, it does not have an antagonist.